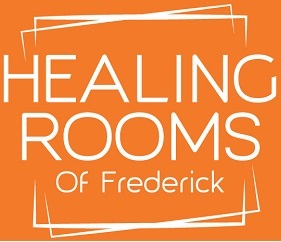 HEALING ROOMS OF FREDERICK | God wants you healed! This is a unique ministry that is focused on bringing Jesus Christ’s healing love, acceptance, and power to anyone who needs freedom from pain, hopelessness, disease, and oppression. You are worth God’s time. The purpose of Healing Rooms is to respond to God’s invitation and help and heal the sick, believing that every guest will leave whole in body, soul, and spirit. We have had multiple testimonies from those who have received healing, encouragement, breakthrough and a deep peace from these 20 minute sessions. God loves people, and we are simply providing a place and time for this to happen. 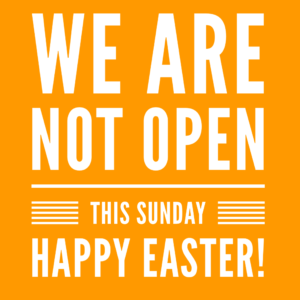 Guests will be prayed for and ministered to by trained members of our team. Many in the team have had years of experience in partnering with God to see wholeness manifest in people’s lives. Jesus loves to do good for those who are sick, weak, broken and exhausted. Don’t struggle alone, let God touch you. COME OUT AND SEE WHAT GOD WOULD DO FOR YOU.